This topic contains 1 reply, has 2 voices, and was last updated by Ray 8 months, 1 week ago. 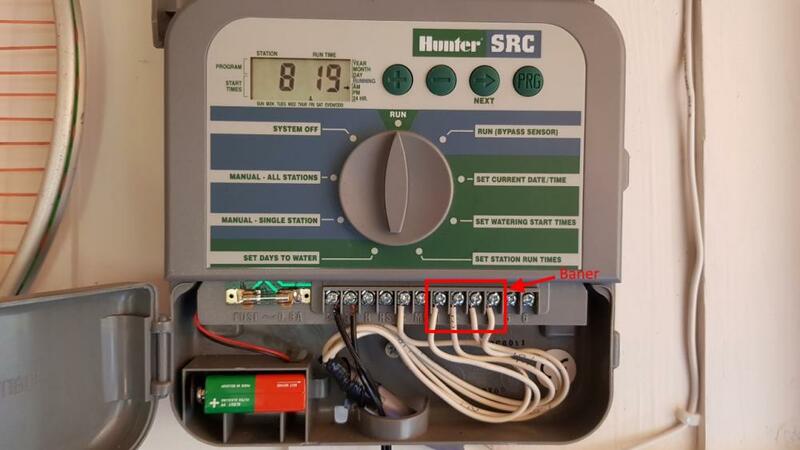 HIL Tennis have replaced our old Hunter SRC sprinkler controller with Opensprinkler PI. 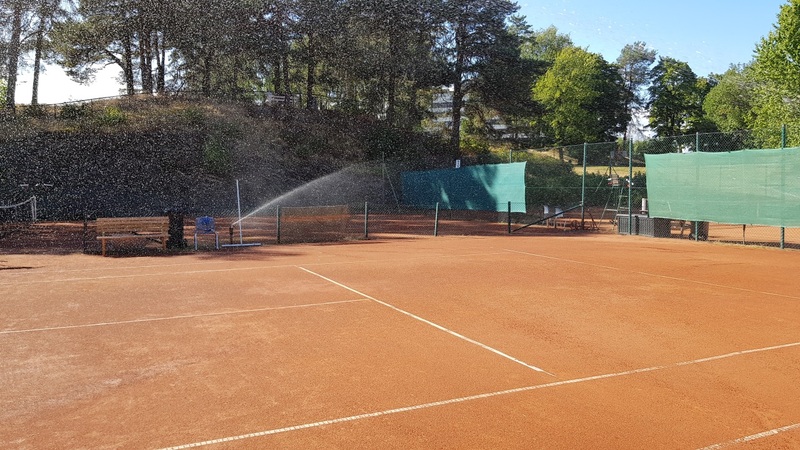 The new controller is now in charge of running a total of 24 valves on 4 outdoor Tennis Courts in Hamar Park, Norway. The upgrade has been a major improvement. 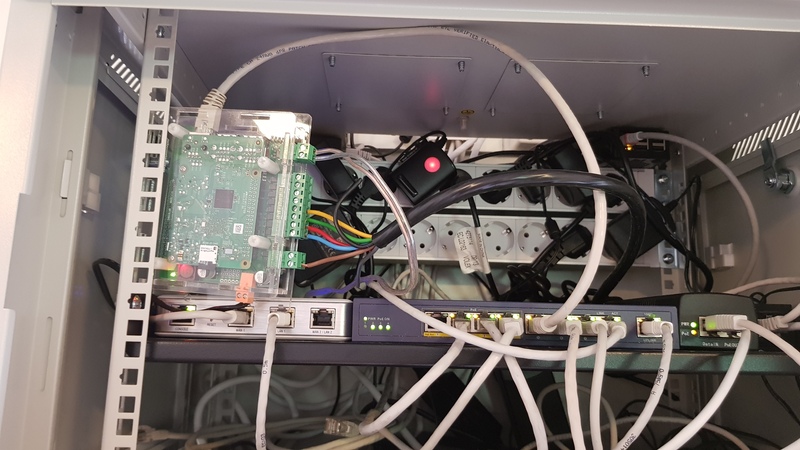 Previously we had to manually adjust watering times and also had to shut down the system if there was a chance it would rain. The replacement of the controller was super-easy, and also the programming. 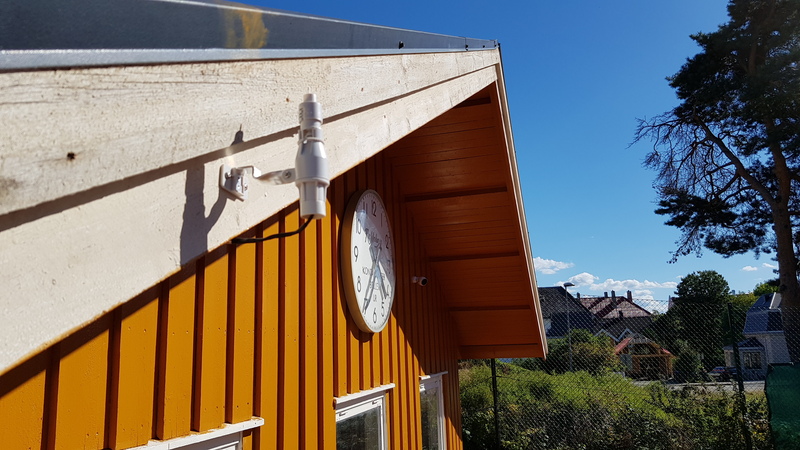 A huge bonus is that we also use the IFTTT integration to log all events to a Google Calendar so that the people responsible for maintaining the Tennis Courts can see for themselves the logs from Opensprinkler without having to log into the system. This topic was modified 8 months, 3 weeks ago by HIL Tennis.